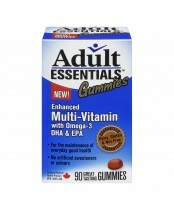 Adult Essentials Gummies for Adults are the first complete line of government approved and licensed gummy vitamins that have been specifically designed for adults. 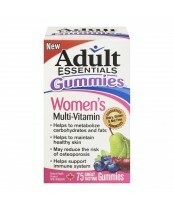 These high quality gummy bear vitamins are made in the worlds' only government audited and fully licensed facility. 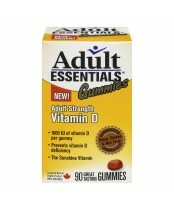 Adult Essentials Gummies for Adults are a great way to help supplement your daily vitamin intake.